The interview Operation Rainfall did with Ars Technica has been posted on their website. 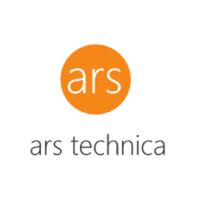 For those unfamiliar with Ars Technica, they "are a publication devoted to technology that caters to technologists and IT professionals". They have a large reader base and this was a great opportunity for our campaign, so check it out, and like, share, tweet, and comment on the article!